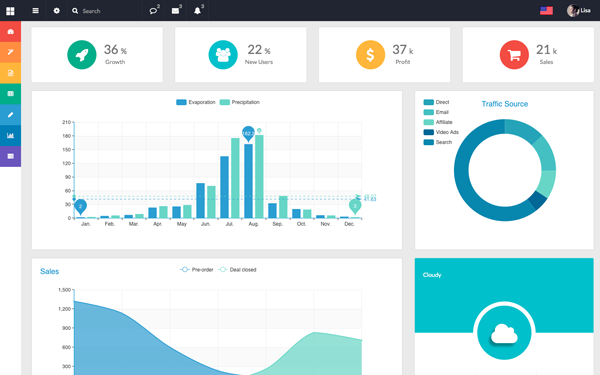 Flatify is a fully responsive admin web App built with AngularJS and Bootstrap. It uses Sass CSS which makes it easy to modify. angular-bootstrap Native AngularJS (Angular) directives for Twitter's Bootstrap.